Why is my chat blocked? How do I ignore a player? How do I send a message to my friend? Why am I not allowed to write numbers in-game? How many friends can I have on my friends list? What should I do if another player is misbehaving? We appreciate our entire community and look for players who value the same love and support that we share for all of you! 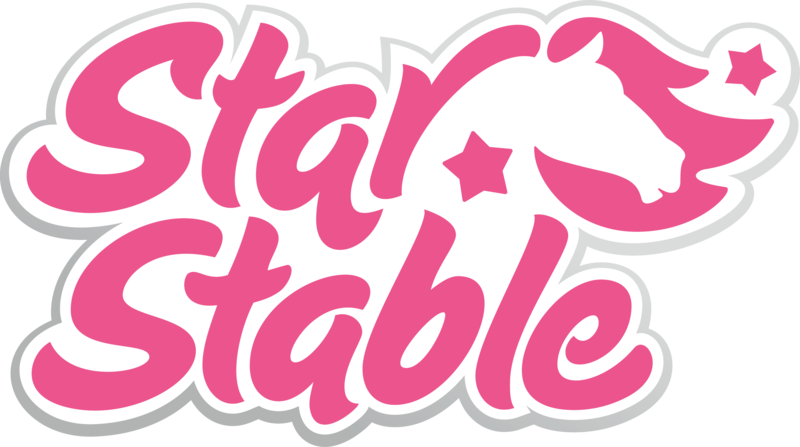 To highlight the players spreading positivity, we’ve created a Star Stable Ambassador Program. We team up with our Ambassadors for things like promotions and giveaways, and to highlight the awesome content they’re creating online. There is no application you can fill out, as we will look for candidates ourselves, but if you have a friend that you think is perfect for this role, let us know! Official Ambassadors will always be announced by us, so you know exactly who they are, and you’ll find a special badge on their content when they’re doing official collaborations.